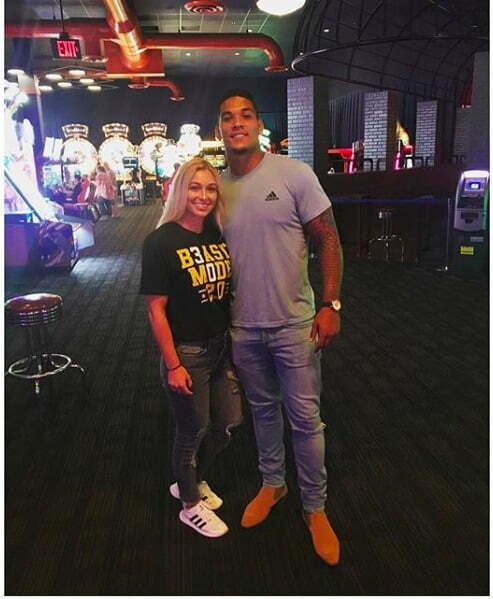 Meet the lovely Ms. Sarah Quinn; she is the stunning girlfriend of James Conner, the 6’2″ running back for the Pittsburgh Steelers. Prior to the NFL, James played college football at the University of Pittsburgh. December 4, 2015, Sara Quinn and her boyfriend received the hardest news they’ve had to face so far. Her boyfriend was diagnosed with Hodgkin lymphoma. On May 23, 2016, after12 rounds of chemotherapy Conner took to Twitter to share the good news, he was cancer free! James finished his 12th and final chemotherapy treatment May 10. 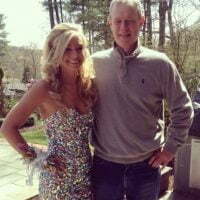 His cancer fight drew national attention and making an appearance on “The Ellen DeGeneres Show” in April to share his story. Everyone close to him including, Pitts coach, family, and friends; couldn’t be more proud of Conner –who despite undergoing treatments, still participated with the team during spring practice, wowing teammates and many others with his perseverance and determination. James Earl Conner was born May 5, 1995. He is one of five children to Kelly Patterson and Glen Conner. 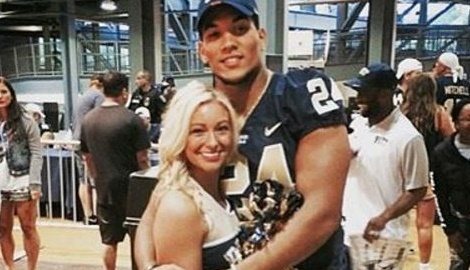 Sarah’s boyfriend is a former ACC Player of the Year. During high school he was described as a highly productive runner and pass rusher at McDowell, earning accolades for both roles. He was selected All-State Class AAAA by the Pennsylvania Sports Writers as a senior running back. He led McDowell to the quarterfinals of the PIAA Class AAAA playoffs as a senior after rushing for 1,680 yards and 21 touchdowns on 155 carries, an impressive average of 10.8 yards per rush. Conner also set a McDowell single-season record with 164 points, including 26 touchdowns (tied for the most in school history), three 2-point conversions and a safety. The Pittsburgh Steelers selected him in the third round (105th overall) of the 2017 NFL Draft. 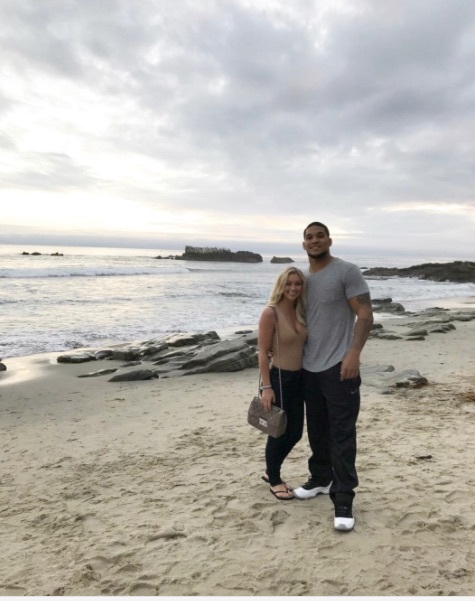 He made his NFL debut on September 10, 2017, when the Steelers defeated the Cleveland Browns. 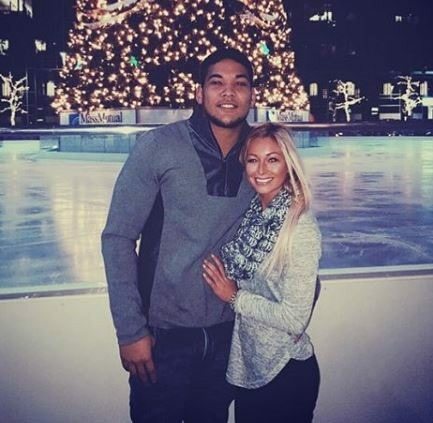 Sarah Quinn and James Conner have been dating for some time now, their story begins just like many others, at college. 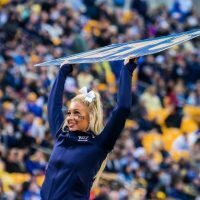 Quinn happens to be a University of Pittsburgh Cheerleader and with her pretty face and pom poms is definitely hard to miss. 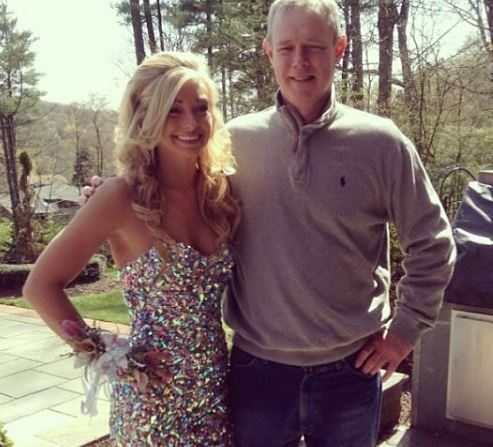 According to her Facebook, Sarah Quinn attended Franklin Regional High School in Murrysville, Pennsylvania and has enrolled at the University of Pittsburgh in 2013. Hello fellow Bloggers!! My name is Sarah Quinn and I attend Franklin Regional High School. I am 17 years old. I am currently a senior and plan on attending either the University of Louisville or Pitt. There’s not too much about my life. If I’m not at Cheerleading, I’m with my girlies. I like to shop a lot and I also have a slight obsession with cats, pickles, and the movie Pitch Perfect. When I go shopping I like to know what’s in and what’s out, so that’s what I chose to write about. Not only just dealing with shopping though.. Anything in general that people should know about fashion. I’m here to help y’all out. Miss Quinn, also keeps very active on social media. 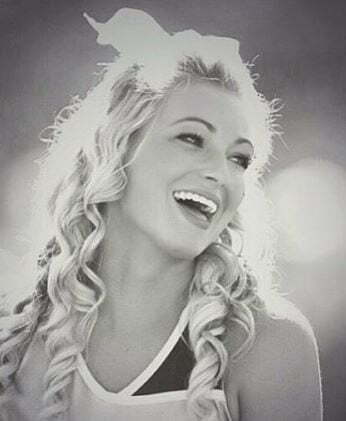 She often posts pictures of outings with friends on Instagram and of course with her cheering gals. 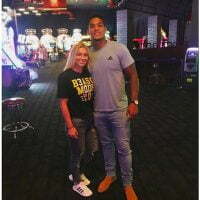 Sarah will be cheering for her beau this upcoming September at the Panthers, first game of the year. You can find Sarah Quinn on Twitter here.